Let the little children come. Let the children come to me. Jesus declares that all children big and small are allowed to cone to him. No mater what their outside appers. Our Father seeks our inside. When we say yes he changes us from inside out. A new podcast is posted. An interview with a mother about special needs and how the father’s heart impacted her. Click the link. 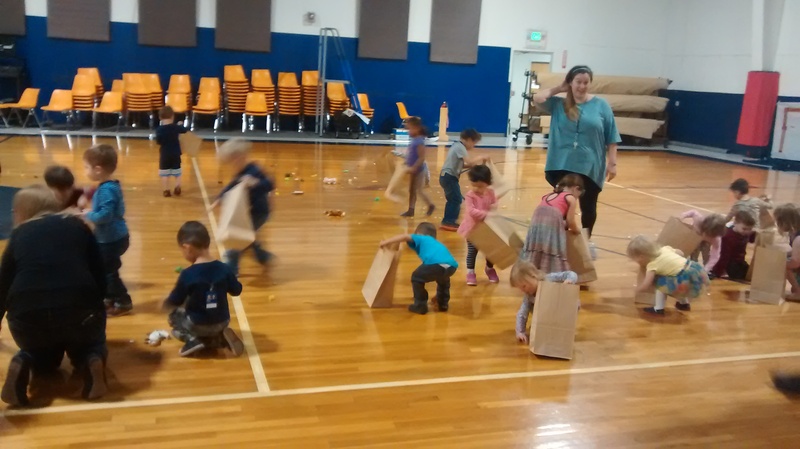 ​We had a great time teaching a two-week class for the children at our church. We talked about the seven feasts of the Lord that He commanded Israel to celebrate as He brought them out of slavery in Egypt. It was great seeing how much fun the kids had learning about them. As well as about how they were pointing to Jesus who He is and what He would do at His coming. 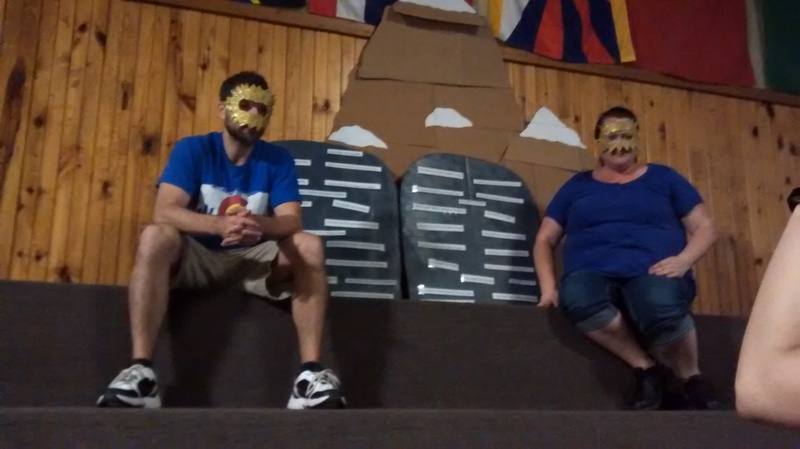 However it wasn’t just the kids that we’re getting a revelation of God it was even parents which was awesome. We would share after each class with parents what we taught the kids. One of the most memorable was when I was sharing with a parent about Pentecost. He didn’t know that Moses received the law at Mount Sinai on Pentecost and that years later when the greater deliver Jesus came that His disciples would receive the giving of the Holy Spirit on Pentecost. With the kids one of my favorite days was doing Passover. 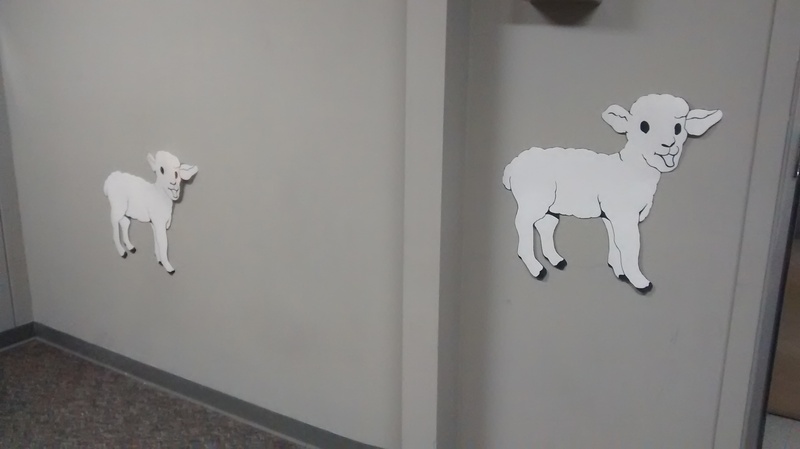 We had turned the entire gym into a Passover event so when they came into the gym and they had to pick out the paper Lambs that we had cut out. They needed to pick ones that didn’t have spots. They would proceed to the kitchen station we had set up that had lots of different foods that were bread like. The kids had to remove all the yeast or leavened bread from the house. Then they took their lamb to the butcher shop where they would get a paintbrush with red paint. 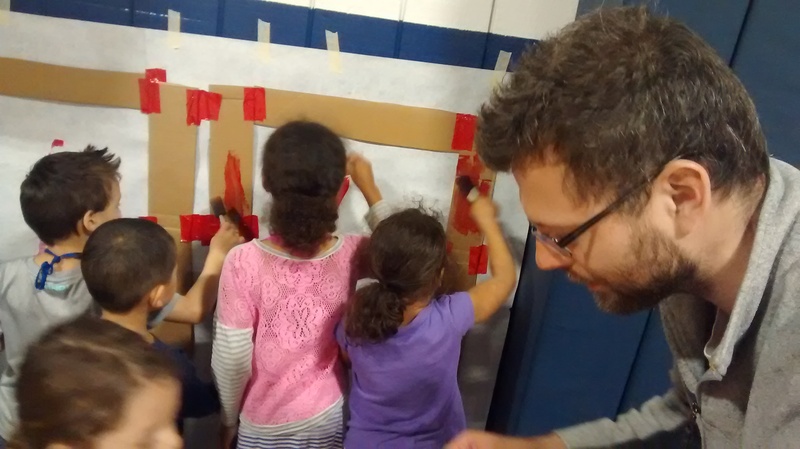 We had door post set up made from cardboard for them to paint. 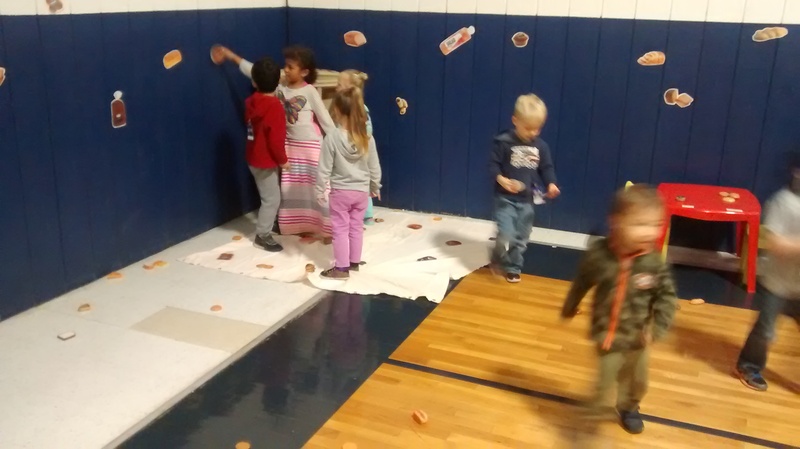 After they were finished painting their doors we had gold jewels and small little plastic animals scattered all over the the floor in the middle of the gym. They got to go around picking it all up and putting it in their bags. Which represented the plundering of Egypt as they left. Once that was complete we had a wall of blankets set up with row dividers and it represented the sea. They all stood at the edge and said then God parted the sea. We pulled the blanket back which allowed them to walk between all the blankets to the other side. At the other side of the sea they had a celebration singing and dancing with tambourines. 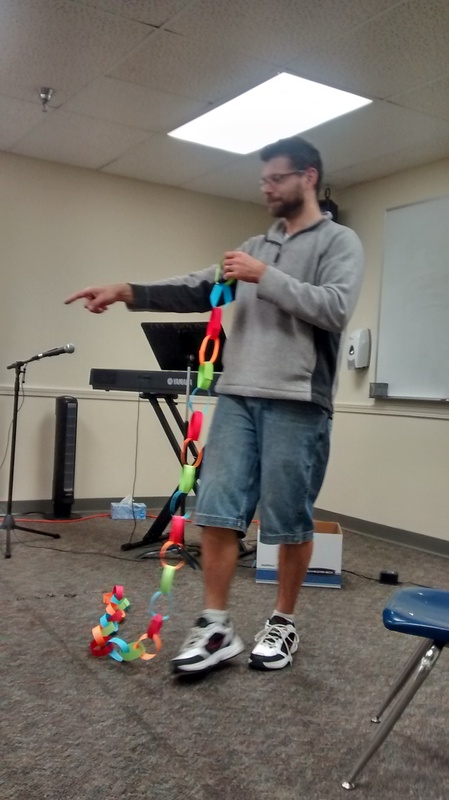 The kids learned how Jesus death broke the chains of sin and darkness. Jesus sets us free. He was the perfect sacrifice. It was a great class that was fun and interactive for the kids full of revelation of who Jesus is. This is just two small parts of all the things that happened during the two weeks. we are looking forward to doing it again next year. My 6 year old has a testimony i had no idea. We were in a setting where adult we’re sharing how they came to know Christ and when we got home she stated she was too shy to tell hers in front of this group but would love to tell me her Testimony. I was blown away that she knew of a testimony and had one. She told of the time she said yes to Christ at 3 years old. But this lead to me thinking how often do we ask or teach our children how to witness Christ. Even at such an early age. The Bible tell us to come child like. Children are so bold so start now tell them your testimony so they too will “have a testimony about Jesus. We launched our podcast. It is a blessing to be able to share it with you. Travis and a friend has worked hard to put together this amazing way to reach the Fatherless. Please hit the link. You can share and repost if you like . Hit subscription button and stay tuned more is to come. 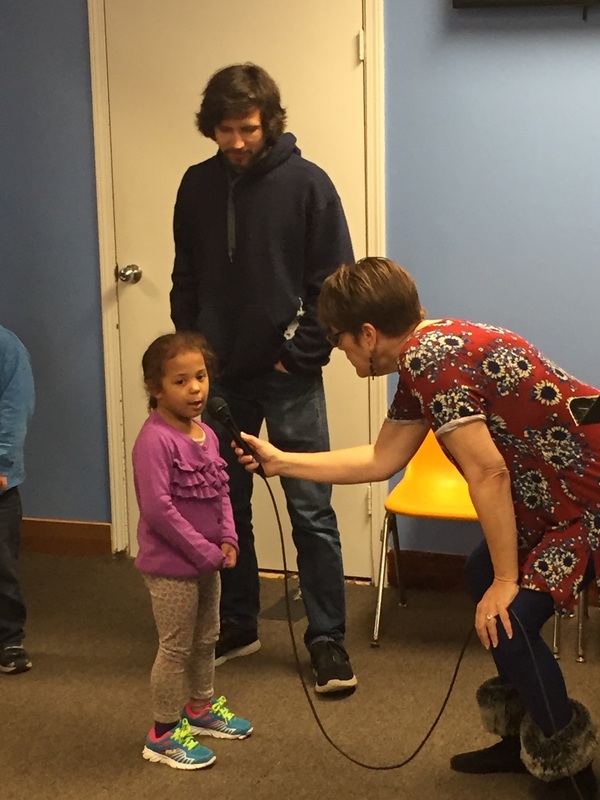 Recently we celebrated the Passover with the kids at Spofford. We made it a Time to remember Jesus and what he’s done for us. It was great seeing the kids automatically start sharing how Jesus was helping them with different emotions and behaviors. It was a lot of fun sitting with them and passing around matzo bread and grape juice. None of them have ever had matzo bread before so when they ate it they all thought it was pretty gross. Everyone thought it tasted like burnt toast. It was a lot of fun seeing their reactions as well as being able to talk about what Jesus did with his disciples and how the Passover was pointing to what Jesus was going to do for us. Behold I send you Elijah the prophet before the great and terrible day of the Lord to turn the hearts of fathers to the children and children to the father’s lest I come and strike the land with a curse. Prayer or having an intimate relationship with the Lord where you’re sharing your heart with God and seeking to know his heart is such an important part of ministry. It’s from that place that our ministry was birthed and it’s from that place that our ministry continues. How do we engage our children so that they want to pray and have this relationship with God? I can say for me I’ve taken my children with me to my prayer meetings since they were infants. As well as praying with them before bed and sometimes during the day. There have been times at some meetings where others have seemed distracted or displeased that my child was there. Some meetings they would melt down and I would have to leave the meeting early. Other meetings they would sit at my feet coloring. 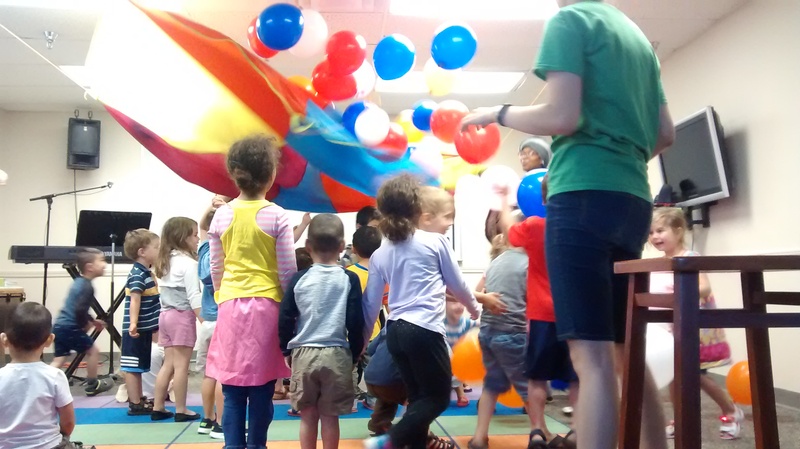 But the fruit of allowing my children to experience my relationship with God has been worth any uncomfortable moment where they were the only infant or toddler at a prayer meeting. I remember when my oldest was 4 and she came to me telling me that she had a prayer meeting upstairs with her sister. She told me that they were praying for Israel and that they were praying for the fatherless children in Israel. She also told me that she was praying for bad people who want to hurt children that they would know God is real. She had combined two prayer meetings that I took her to. One where we pray for Israel, one where we pray for the fatherless, and it was fun to her. I can say out of all the prayer meetings I take her to the one that I am especially thankful for is the Malachi prayer meeting. It’s a prayer meeting where we have worship and Families come together with their children. Some of the families are families that have adopted or are fostering. The prayer Focus is praying for the fatherless. 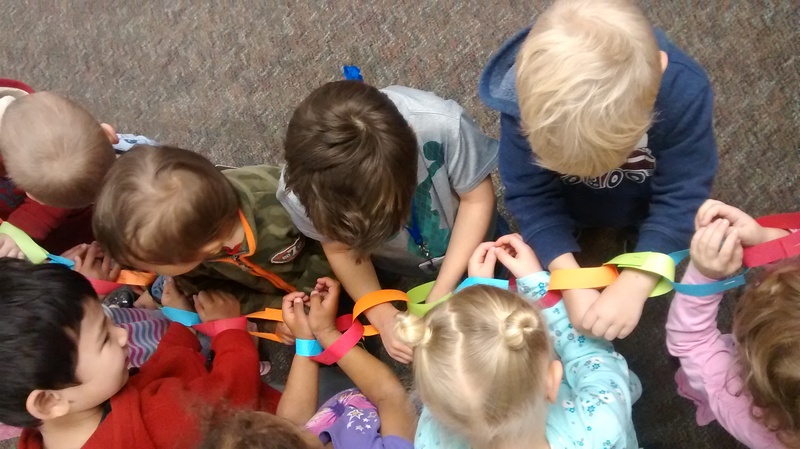 It’s a prayer meeting that makes praying fun for kids and gets them involved in fun interactive ways. There’s musical instruments for them to pick up and play with as well as items for them to dance with. There’s even a microphone for kids or adults to pray on and Lead everyone in prayer. What I really enjoy about it is that they get to play and be kids as they engage in worship. And when it’s time to pray they want to pray. It’s a prayer meeting I can bring all of my children to without having any expectations of them being still or quiet. So I want to encourage you allow your kids to experience your relationship that you have with God. In your personal time and in group settings. The things God has put in my kids hearts from allowing them to occasionally join me has been so powerful and encouraging. Two years of ministry have flown by, and so much has happened it’s hard to figure out where to start. There has been such an amazing change in the residential facility I lead outreaches to. I remember on my first day visiting after doing a bible study we played basketball. During the basketball game a kid literally road another kid to the ground hanging on his back and biting his shoulder. It seemed to happen so fast and out of nowhere. Keep in mind that this facility is for kids in foster care who have extreme behaviors and are being treated at the facility. I can say after a little time it became easy to see when a child was being triggered and to see a situation escalating. There were several times being there where kids would get into fights and it would become so disruptive that sometimes I wondered if the message was even heard when we would tell the kids about God. However over time the kids would remember stories from the bible that we shared. And there were several amazing testimonies of individual kids having great incounters with God. Even seeing behaviors in kids completely change. However as a whole group it was an environment that seemed like it could be triggered into a chaotic mess at any moment. Kids would cuss and say rude or mean things while playing simple games like kickball and sometimes a fight might occur. Kids on the losing teams sometimes triggering in such a way that we discussed maybe not doing any kind of competitive activity for play time. But we continued to pray for God to break in. Then one day a little over a year of consistent outreach during worship a huge breakthrough happened. The kids actually began singing and engaging in a way that had never happened. The spirit of God moved in the facility and a transformation happened. Kids began wanting to sing. While we had some great stories with one on one interactions with kids now there was a group interaction happening that had never happened in this way before. Our time with the kids turned into them all wanting to hear about God. They wanted to sing worship and dance. We haven’t seen a fight among the boys for at least 9 months. They cheer for each other when playing games the environment has completely changed. Even as new kids come and other kids leave the environment stays the same. It’s because they have found comfort in the presence of God. As well as their identity in who God says they are and there value to Him.